All our technicians are full City & Guilds certified Suzuki trained. We also boast a Honda Master technician, 1 of only 9 in the England with 30 years experience. 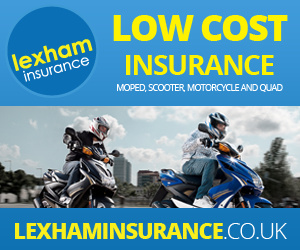 We have a full range Suzuki and other quality used motorcycles. Write a review about us on Google Places and you'll be entered into the monthly prize draw to win a £50 service voucher. Please email us with your details once you've posted a review. Sign-up to our monthly email newsletter to receive our latest news and offers, as well as some extra special promotions only available to our subscribers.